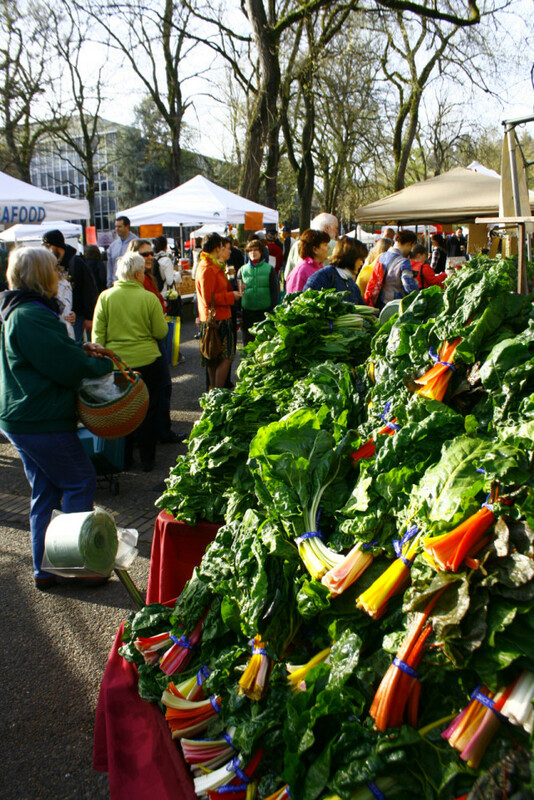 Rainbow chard piled high at the PSU Portland Farmers Market. 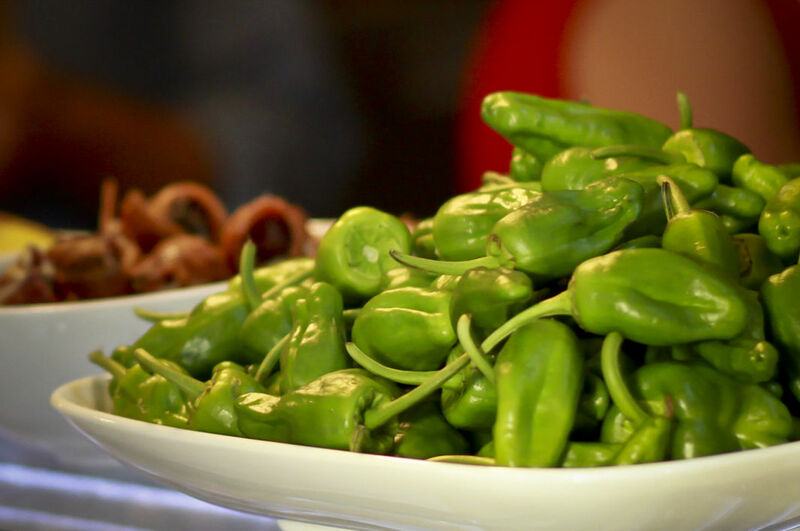 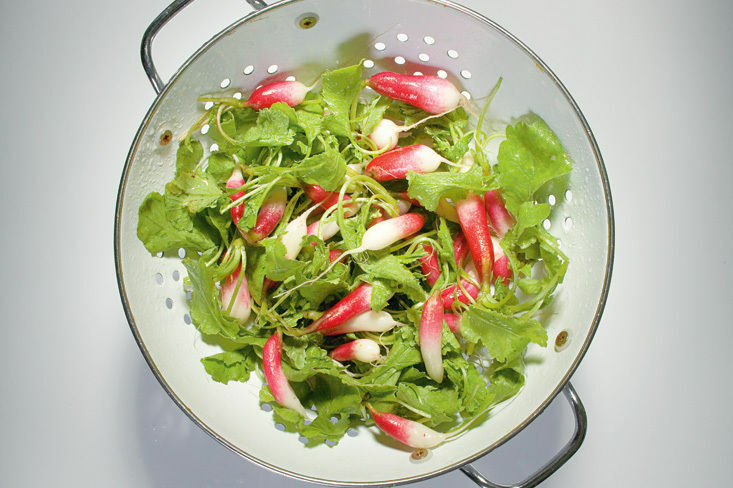 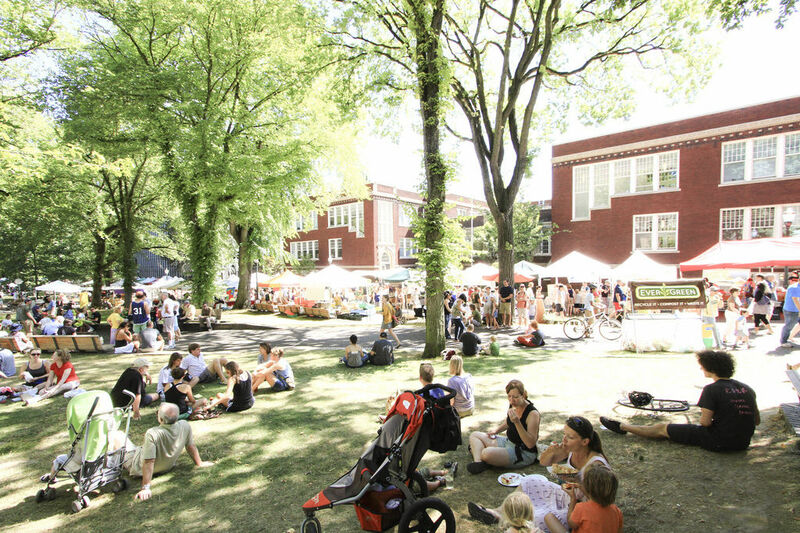 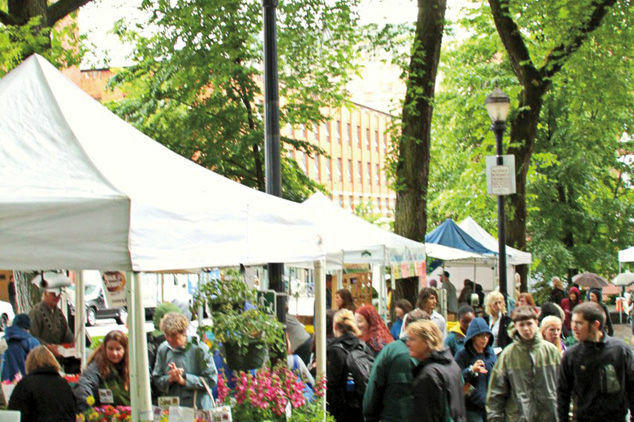 Opening day of the Portland Farmers Market is a true Portland party, where the music is live, the coffee is fresh, the bagels are wood-fired, and the decorations take the shape of mounds of colorful chard, Easter egg radishes, and bright green leeks. 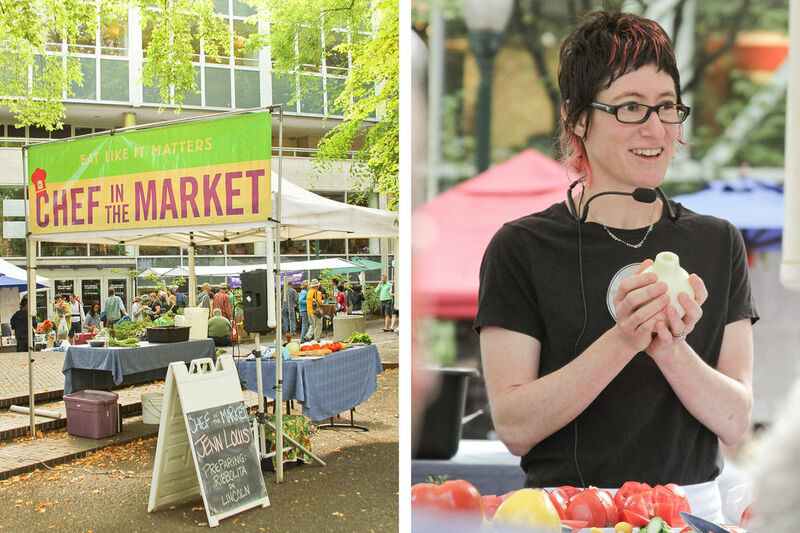 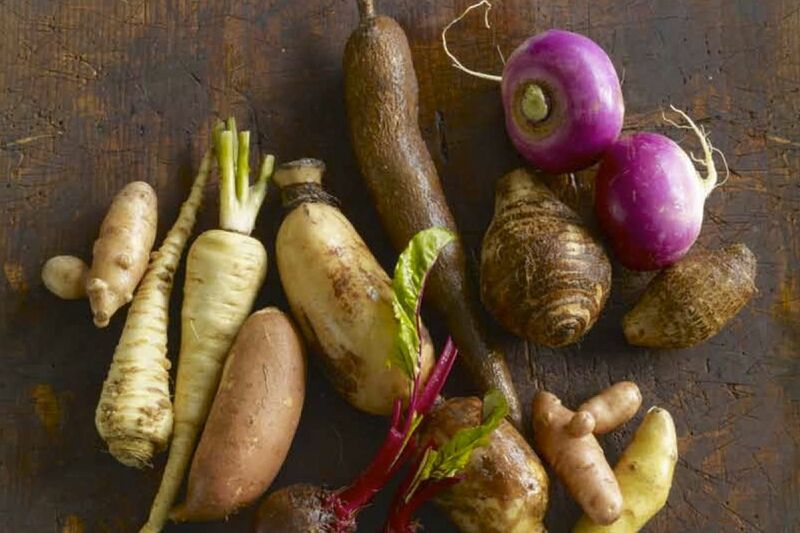 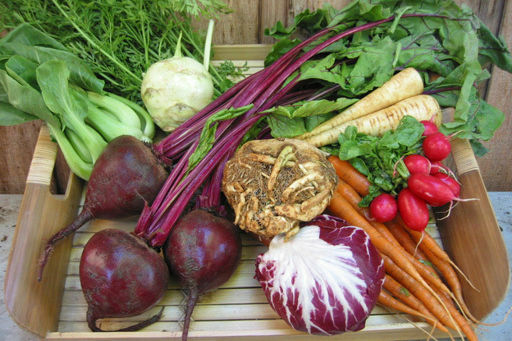 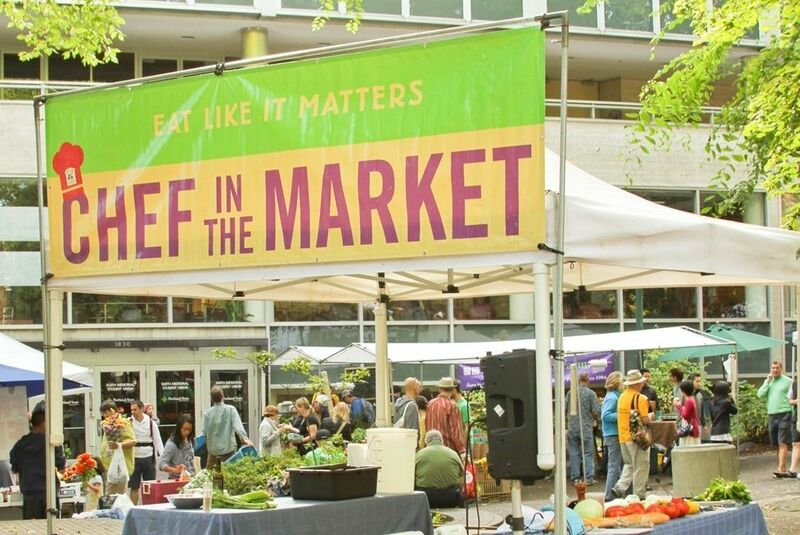 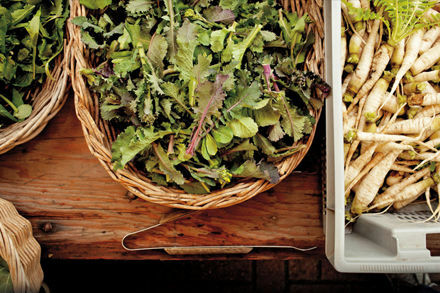 Join Portland’s top chefs and other market enthusiasts on Saturday, March 16 from 8:30 am to 2 pm to kick off the market's 22nd year and check out the season’s first bounty: wildly-colored carrots, fragrant fennel, pleasantly bitter chicories, fresh crowns of broccoli, wild nettles, and hedgehog mushrooms. 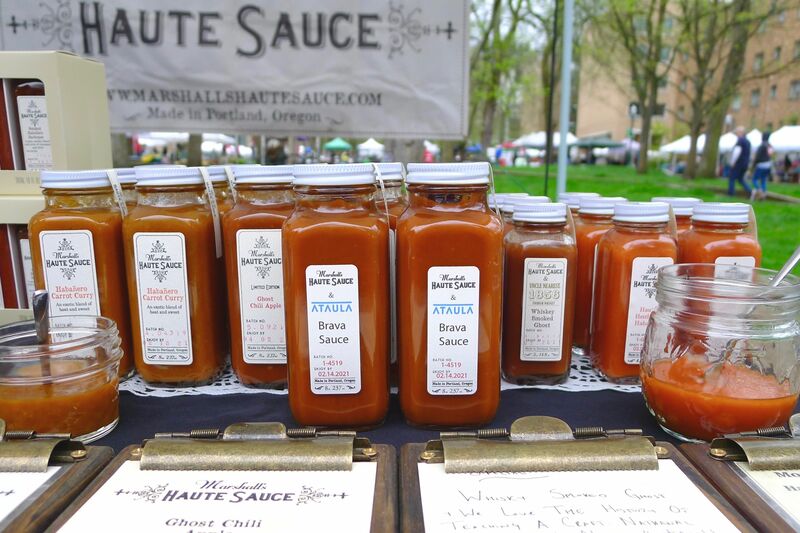 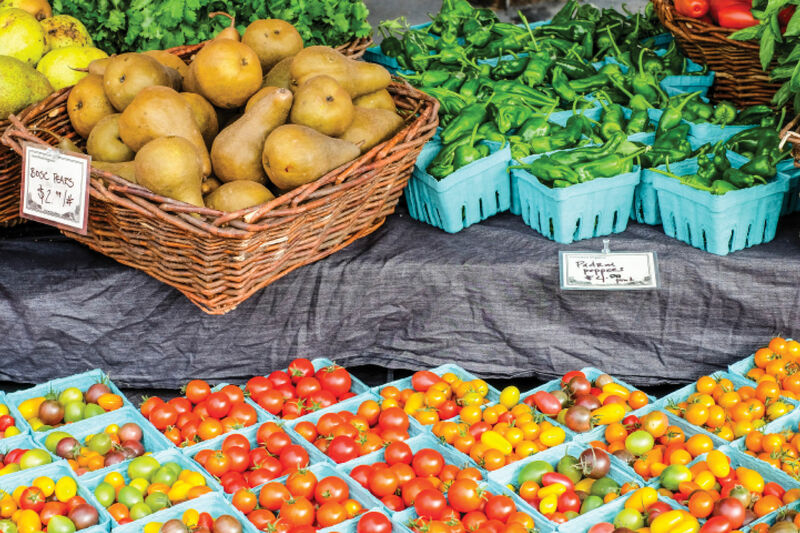 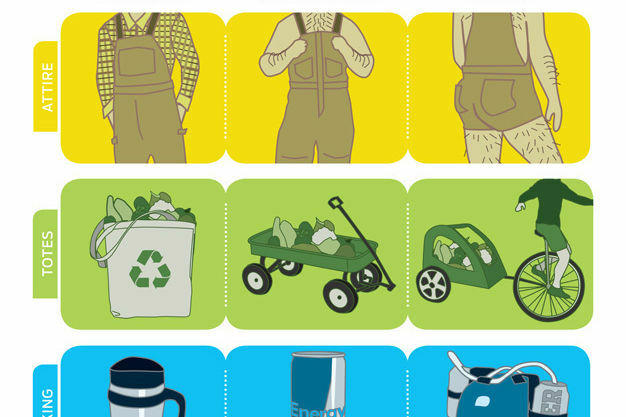 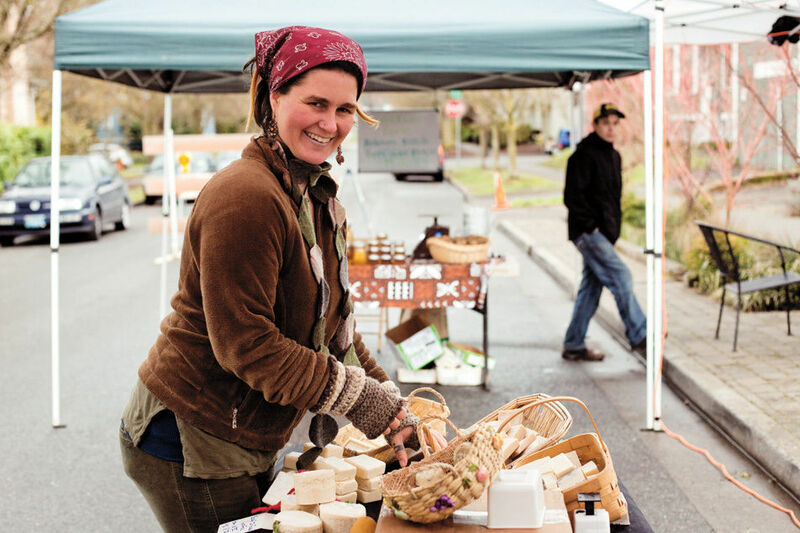 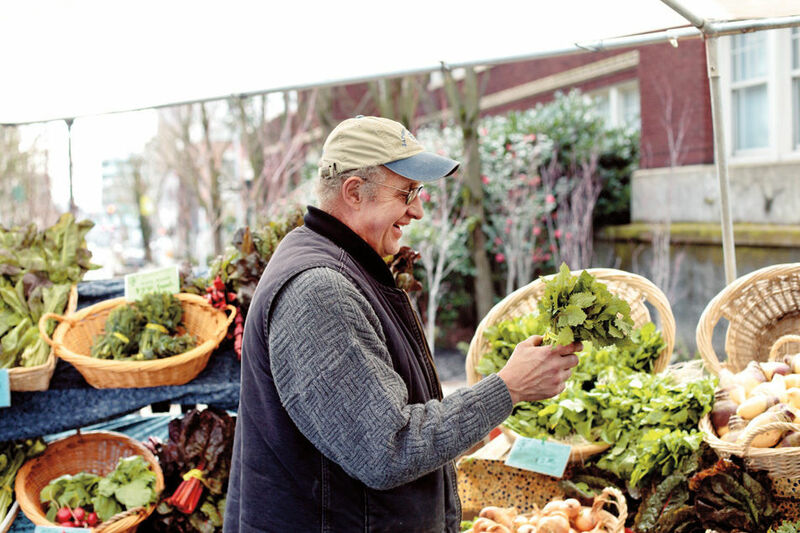 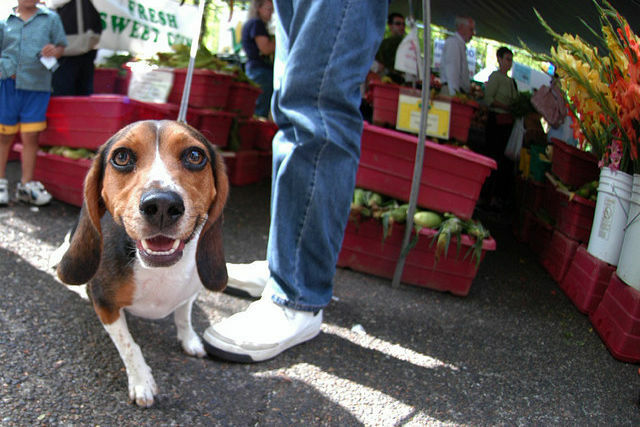 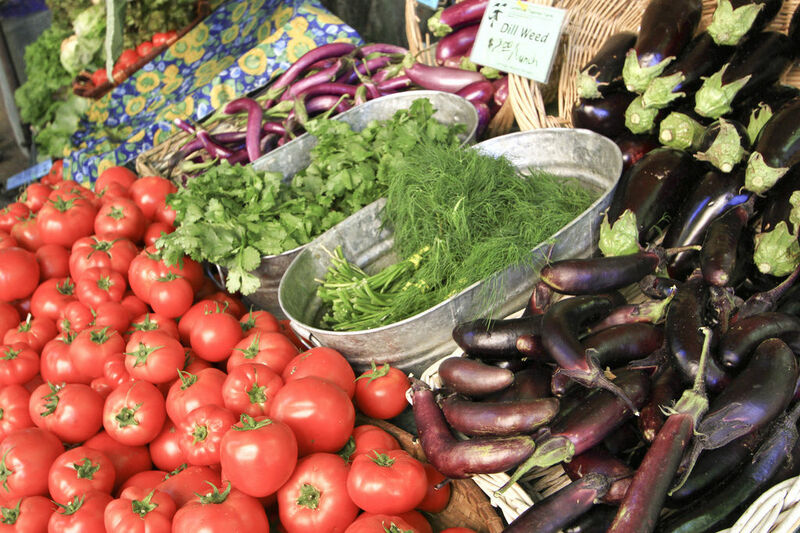 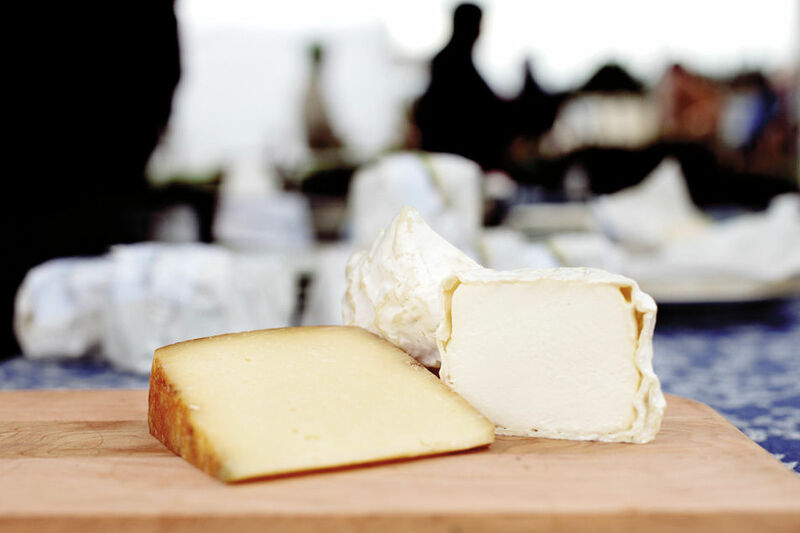 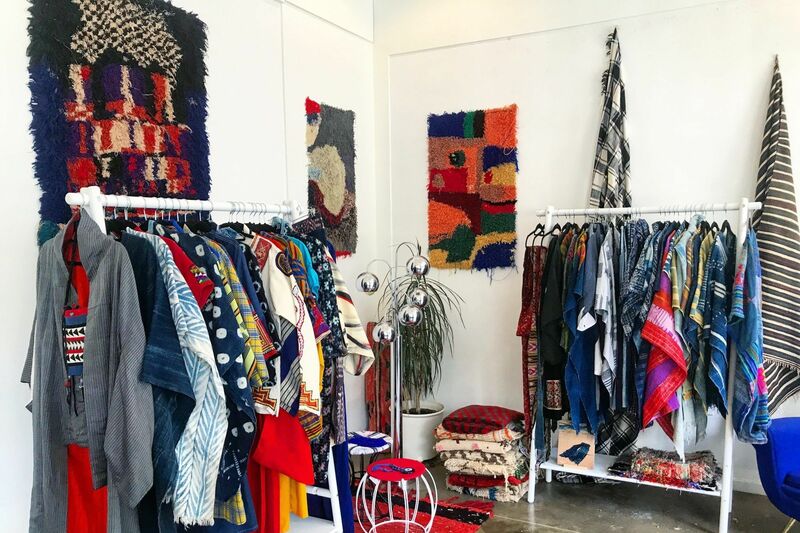 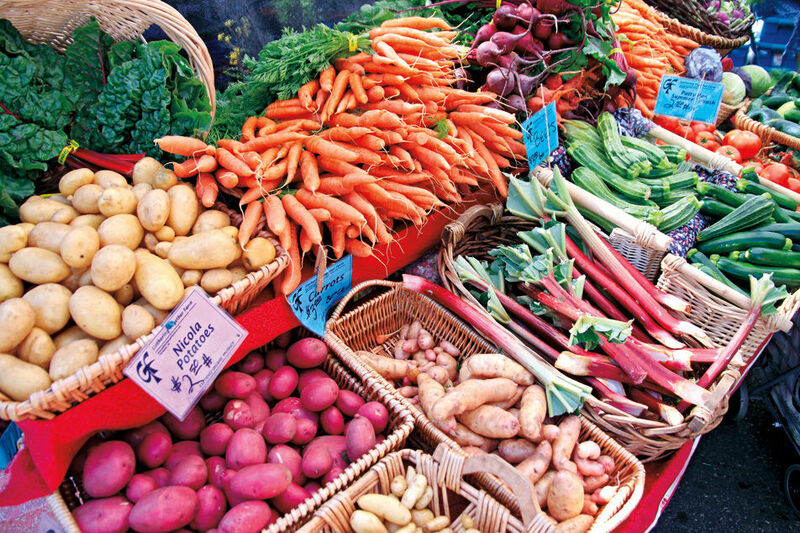 For more Farmers Market fun, check out the Portland Monthly Insider's Guide to Farmers Markets, complete with shopping tips for every local market from Beaverton to Hollywood.